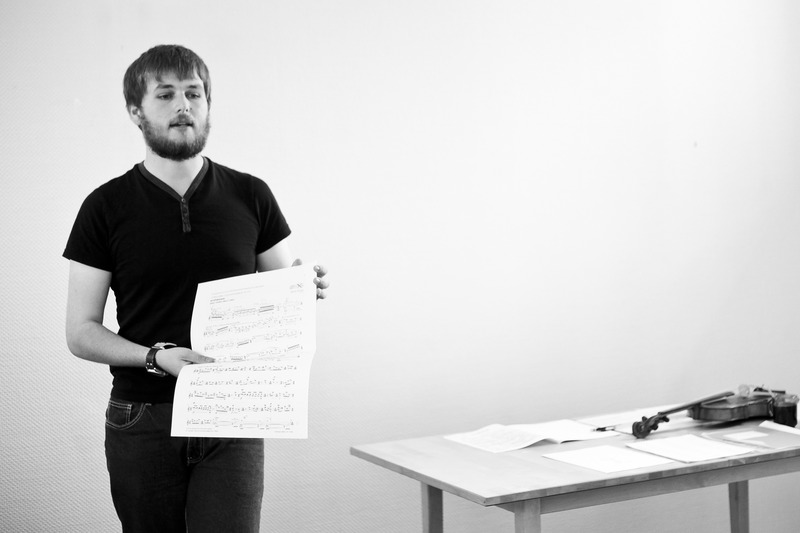 Ben Lunn is a Makem composer. He has studied at the Royal Welsh College of Music and Drama under the guidance of Peter Reynolds, where he was awarded the RWCMD Composition Prize upon graduation. 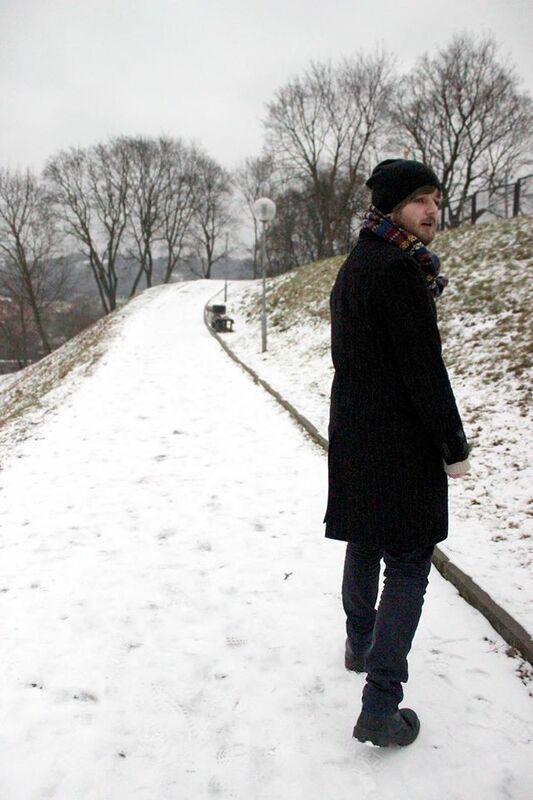 Currently he is studying in the Lithuanian Academy of Music and Theatre under the guidance of Marius Baranauskas. He has also received mentoring from Param Vir. In 2015 Ben received 3rd place in the Sofia Soloists International Competition. His work has been performed across Europe and by varying ensembles and soloists. These have included Martynas Levickis, Rolf Hind, Livas Clarinet Quartet, Caryl Hughes, Nicolai Matsov, Sofia Soloists, Welsh Sinfonia, Gleb Pysniak, Artro Quartet, Dalia Dedinskaite, and Francoise-Green Duo. Ben's work has covered many genres and has created work for contemporary dance productions by the Striking Attitudes dance company.